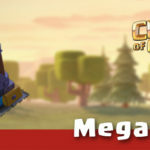 Being a part of the community of the fans of Clash of Clans, you and I must have good information about the different warfare stuff in the game. 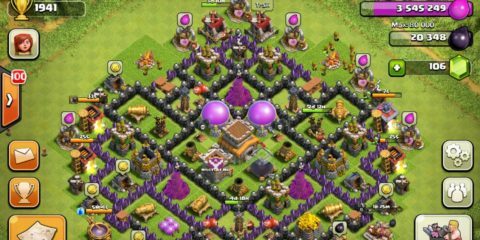 Most players who join the game are familiar with only a few defensive mechanisms such as towers and giants but what they don’t know about is stuff such as Clash of Clans Roaster. 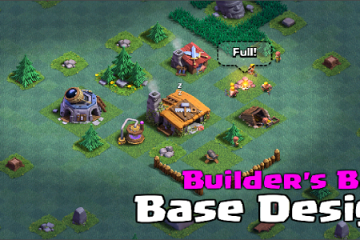 The Roaster is a defensive building which you can only unlock when you reach the level of Builder Hall 6. While you are looking forward to strengthening your defenses, this is something if you can get, it is going to be a huge addition to the arsenal. What the Roaster really does is that it shoots or throw plasma bursts which hits the enemies with a very fast fire rate. Its damage might not be something a player should count upon but its fire rate mostly certainly is. 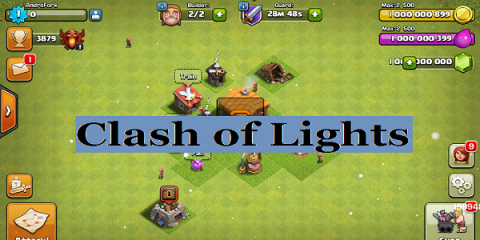 Let us now talk about different Clash of Clans Roaster defensive and offensive strategies. Listed below are some of the major defensive strategies you can use during the defense of your town hall with the Roaster. If one thing you cannot find is a remedy for Night Witch and bats, well, you have just found one. 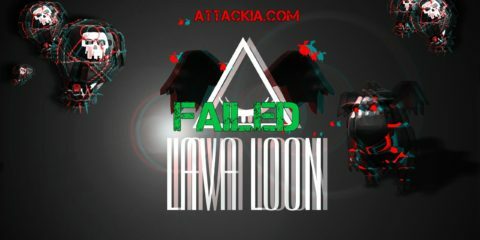 Its ability to shoot in the air and with a higher fire rate, it becomes very effective against the mentioned enemies and if your rival is relying on them, you can destroy them any minute. To protect your Builder hall, you need something with a quick fire rate against enemies such as raged barbarians and this is when you can use a defensive building like the Roaster near it. So these were a couple of points you can use while you are trying to defend against your enemies. When it comes to offense, this unit might not be of big use but the following is how you can get something out of it. While you are trying to attack a town with the Roaster, make sure that your troops are scattered around the map. This will make it impossible for the Roaster to hit every unit and thus you can have a successful attack. If you have plenty of troops and other units, make sure that they are scattered around and when they hit this building from different points, you can destroy it easily. 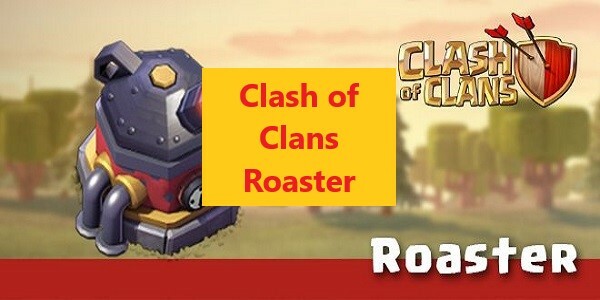 So this was everything we wanted to share with you about Clash of Clans Roaster. I hope that these strategies will help you a lot. 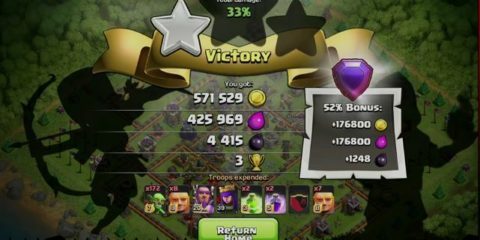 Keep visiting our website back for more amazing stuff from the world of COC.